With the July Fourth holiday falling on ‘Hump Day’ this year, South Florida has plans to party extra. 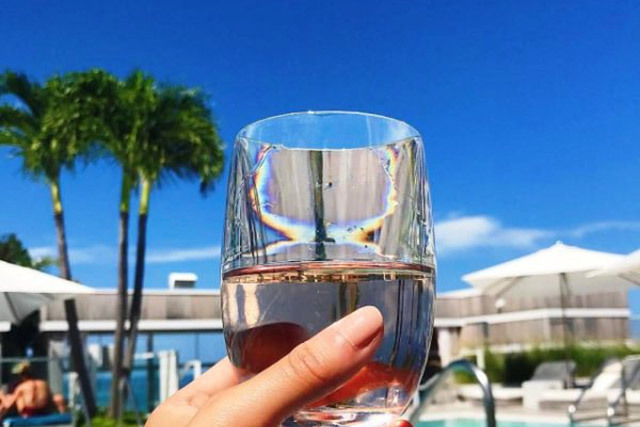 From South Beach to the Keys, here are some sparkling destinations with cocktail specials, and more, to celebrate America’s Independence Day. The Pullman Miami Hotel is celebrating July Fourth down by the pool lounge, with Red, White and Blue Spiked Bomb Pops and Watermelon Basil Gin Cocktails. 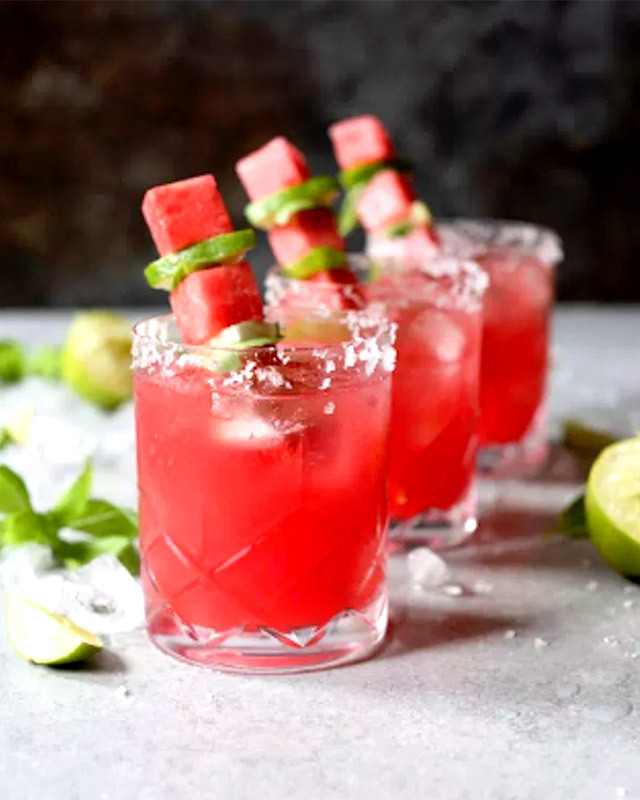 This flavorful cocktail is made with Gin, Lime Juice, Simple Syrup, Watermelon, Basil and Salt. 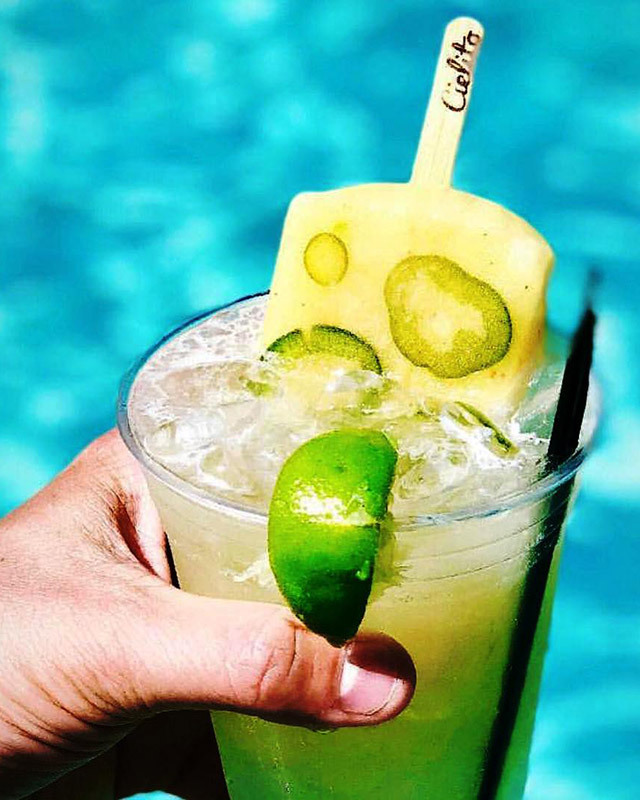 A frozen combo of White Rum, Blue Curacao, Lime Juice, Simple Syrup, Strawberries and Crushed Ice – on a stick. 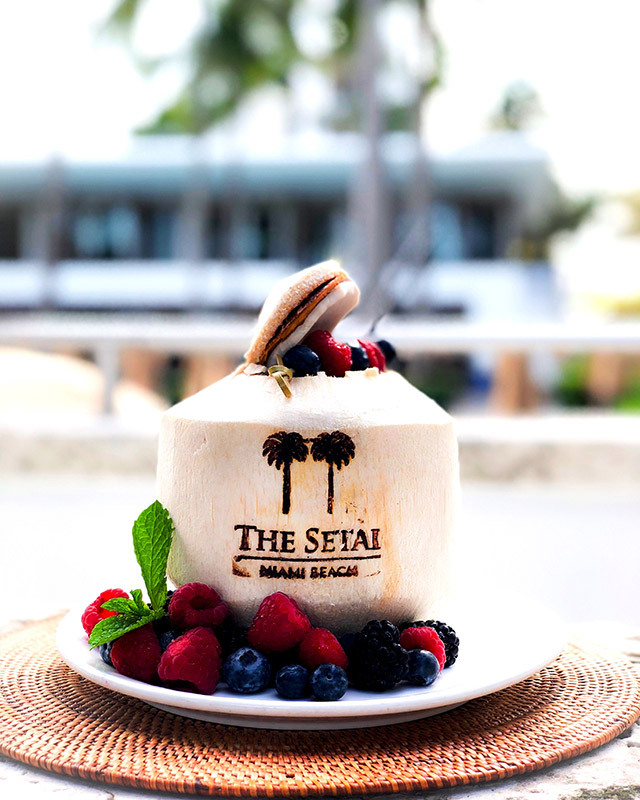 The Setai, Miami Beach is known for their iconic cocktails served in coconuts. In celebration of the Summer Solstice and Fourth of July, The Ocean Grill, the hotel’s beachside restaurant, as well as at the pool and Beach Club, is offering a new and specially-priced Coco Açai cocktail, ($16). Shaken with Jose Cuervo Tequila, Coco Lopez, Wildberry Acai Mix, Muddled Lime & Lemon, and Coconut Water, then, served in a coconut. Kiki on the River, the Greek Island-styled indoor/outdoor restaurant and lounge on the Miami River, will offer 4th of July festivities, hosted by NFL Miami Dolphins All-Star, Reshad Jones, starting at Noon until 11 pm. Specials include special Greek style menu and cocktails, such as a playful Poseidon’s Punch -by the pitcher or by the glass. Hendricks Gin, Lustau Bianco Vermouth, Lemon, Rosemary and Yuzu Soda. Both American Social’s Brickell (Miami) and Las Olas (Fort Lauderdale) locations will pay tribute to the ‘stars and stripes ‘ with red, white and blue décor as well as framed magazines on the walls representing iconic moments in American history. 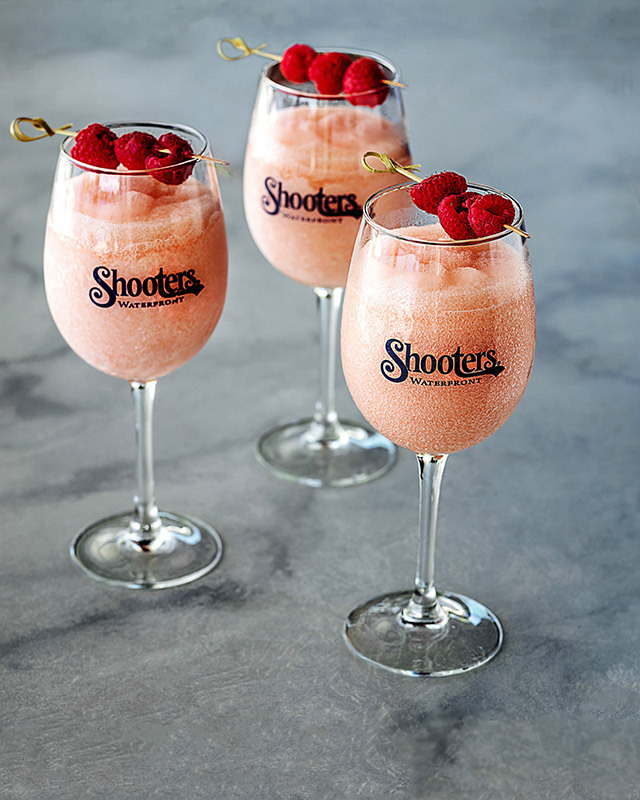 Celebrate the Land of the Free with their delectable Strawberry Honey Smash cocktail. 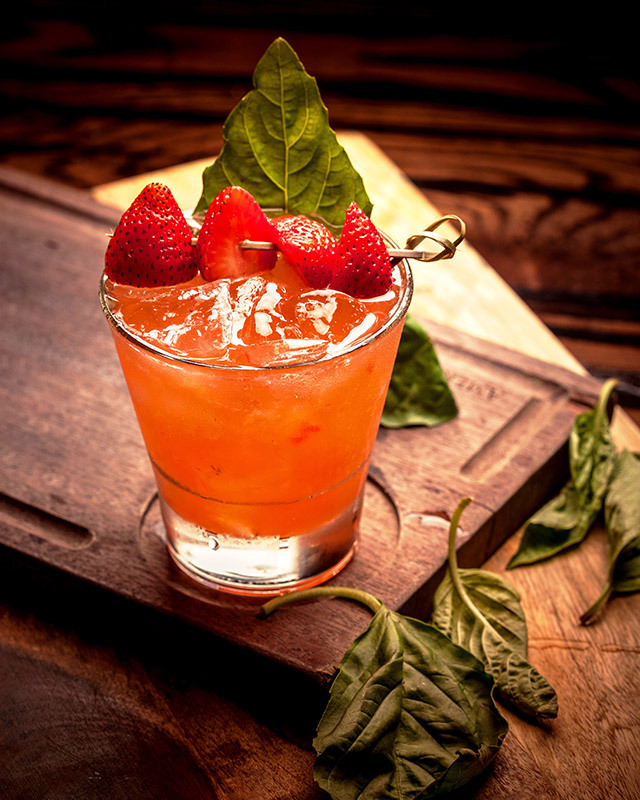 Made with Absolut Elyx Vodka, Agave Nectar, fresh Citrus and topped off with fresh Strawberries. There is no better way to indulge your patriotic sweet tooth than by enjoying this perfectly themed milkshake, available until July 29. 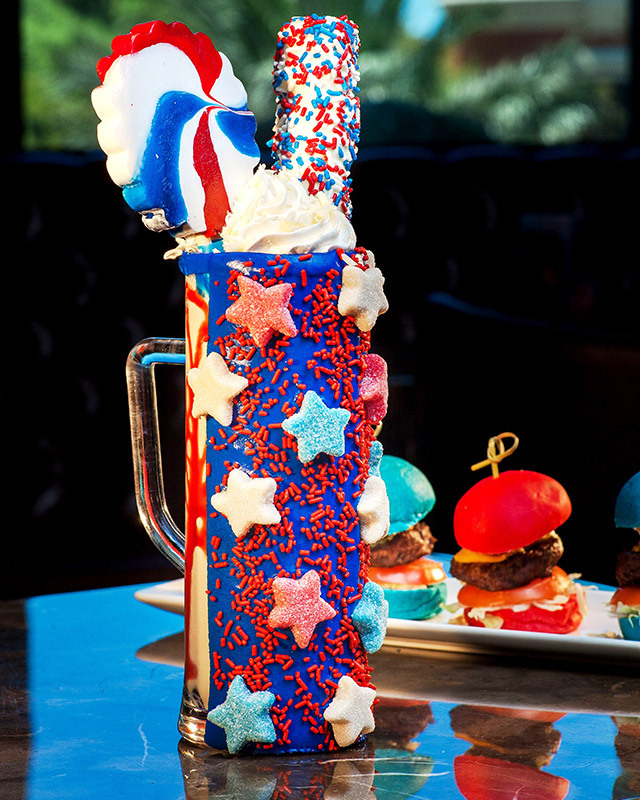 This vanilla shake is served in a royal blue and white chocolate ganache dipped mug and decorated with red, white and blue sour gummy stars and sprinkles, then, topped off with a heaping pile of whipped cream, tower of sprinkle-dipped marshmallows and a red, white and blue pinwheel pop. The Confidante is a playful oceanfront oasis in Miami’s mid-beach neighborhood, where guests can enjoy refreshing poolside Cielito Artisan Pops in The Backyard. 4041 Collins Avenue, Miami Beach, www.theconfidantehotel.com. 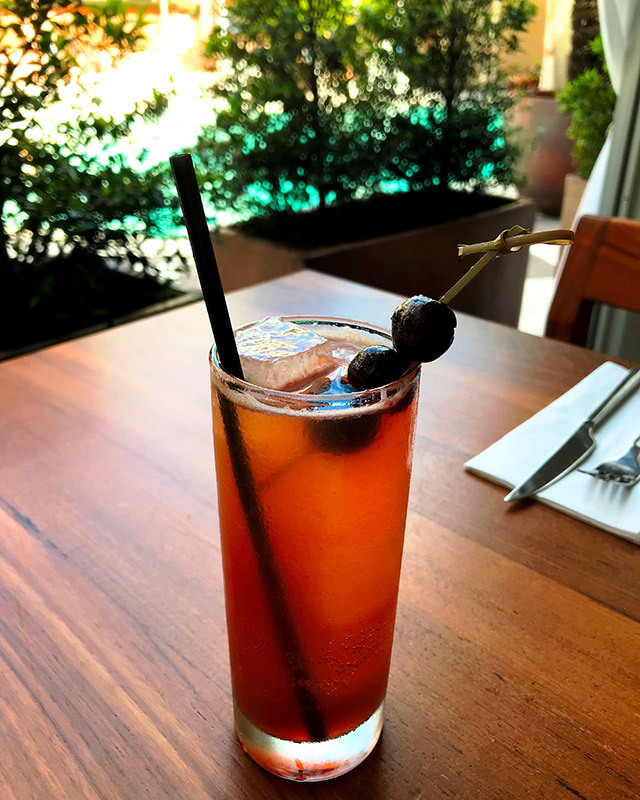 Stop by Blue Ribbon Sushi Bar & Grill at The Plymouth, Miami Beach for their limited-time Fourth of July cocktail, Tito’s Last Stand, (available until July 7th). This sweet and refreshing cocktail is made with Tito’s Vodka, Cherry Cordial, Peychaud’s Bitters, Aperol and Lime Juice, then, topped off with Club Soda, and garnished with three cherries on a skewer. 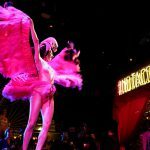 Specialty drinks from Tito’s vodka are just the beginning of what 1 Hotel South Beach will offer at their “Sip. Swim. Stripes” post-Fourth of July event, starting at 7 p.m. on Sunday, July 8th. Stop by this next-level luxurious hotel rooftop for a buzzing pool party -with a DJ spinning tracks, an American-flag themed photo booth, and goodies -like sunglasses, fans and beach balls, and more. 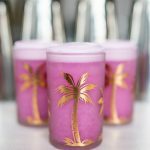 The popular Fort Lauderdale waterfront restaurant will be offering their Frosé for guest to celebrate the holiday as well as to cool off from the summer heat. This frozen cocktail is made with Domaine De Jarras Rosé Wine, Svedka Vodka and Passion Fruit. 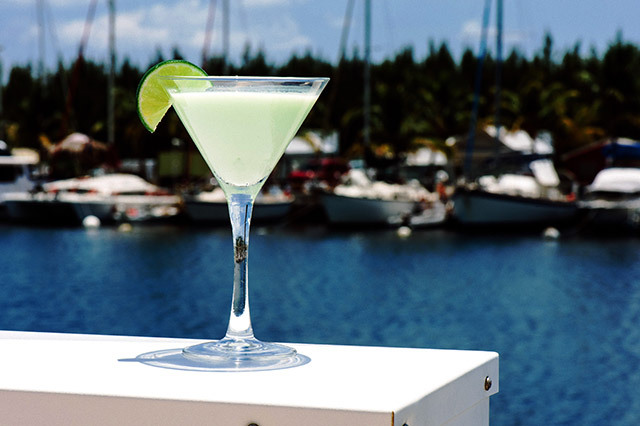 Celebrate Independence Day extra special at Key West’s newest hotel, The Perry Hotel at Stock Island Marina. The 100-room boutique hotel opened its doors last summer on the private 220-slip Stock Island marina, just over the bridge from downtown Key West. 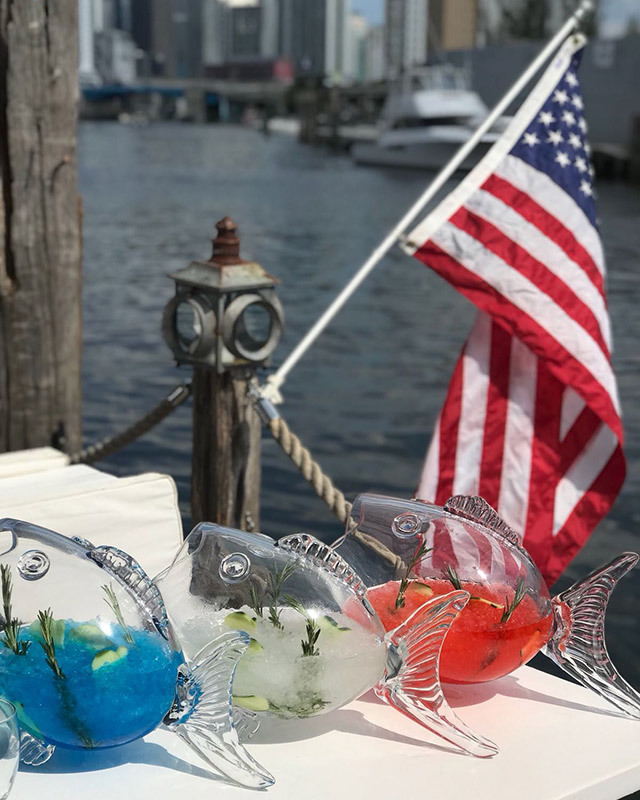 At the Perry Hotel’s first ever 4th of July pool party, head to their waterfront pool from 2–8pm, for exciting games, live music, and food and drink specials at their seafood-driven restaurants, -Salty Oyster Dockside Bar & Grill and Matt’s Stock Island Kitchen & Bar. This delicious craft cocktail is made with Vodka, Cream of Coconut, freshly squeezed, locally sourced Key Lime, Pineapple Juice, and Simple Syrup with a Graham Cracker-crusted rim.